Hey guys! So if you caught my August favourites video you'll know that I discussed a fair few things I have been loving recently. I wanted to translate this into a blog post but also add a few more favourite items to it. 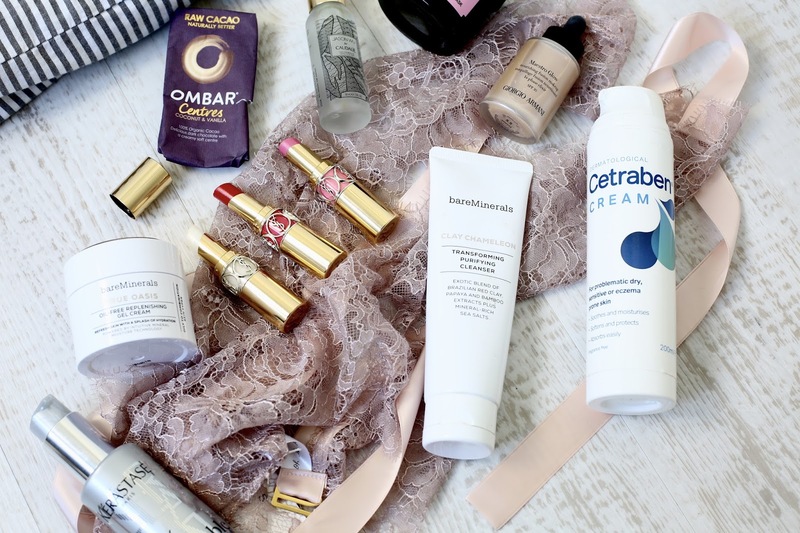 Rather than calling it a monthly favourites, I've decided to call it top products you need to buy, because honestly, these are brilliant products. I try new things on a daily basis and I find it so difficult to choose just a few favourites per month. If I write a favourites post and feature something, know that these really are the best of the best and the things I've genuinely been adoring. I'm excited to share this with you! 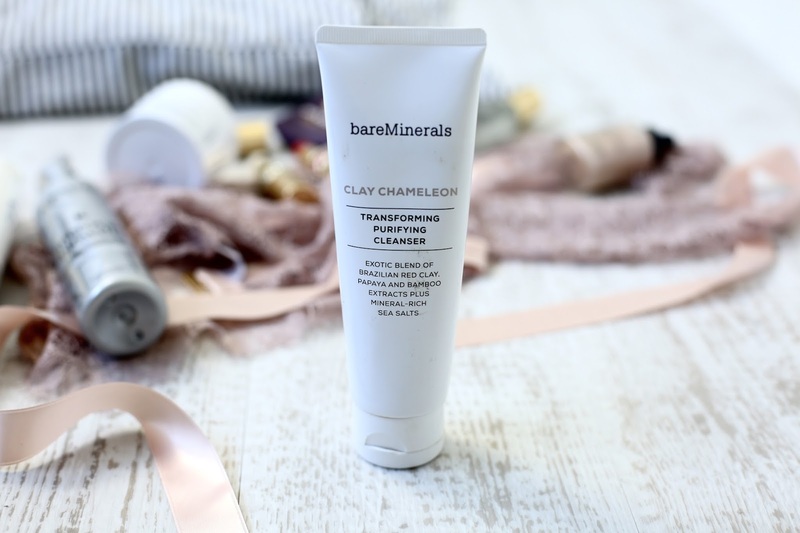 BareMinerals Clay Chameleon - Transforming Purifying Cleanser & Oat Moisturiser - I absolutely adore BareMinerals at the moment, their skincare range is blowing me away. Not only is the packaging absolutely stunning, but the product itself is amazing too. This feels so soft on my skin and I am more than happy to use it because it's full of amazing ingredients, including Brazilian red clay, papaya and bamboo extracts. I'd highly recommend this if you're looking for a nice, natural cleanser. Don't even get me started on how amazing their moisturiser is. Their oil-free replenishing gel is powered with hydration and honestly makes my skin feel flawless. When I went to chat to Kiehl's about how to get rid of my underskin spots, they told me to use oil-free products because my skin was majorly dehydrated. 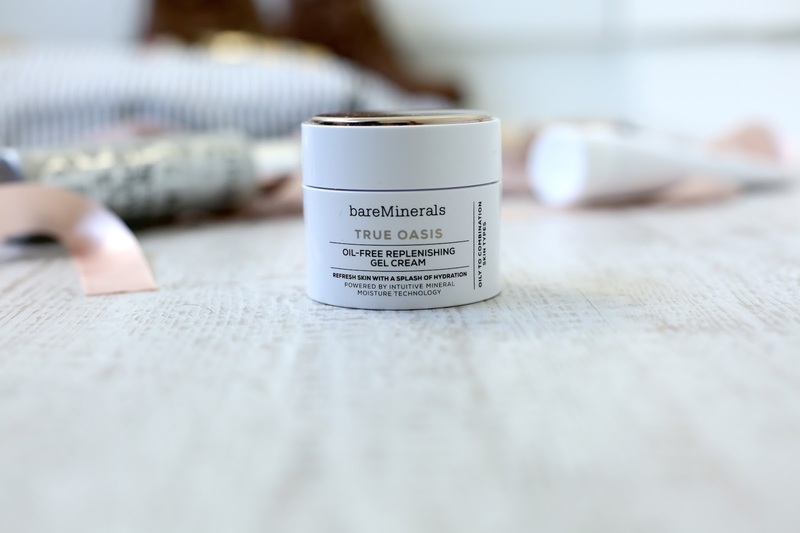 It's safe to say that this baby is the queen of hydration and again, in true BareMinerals style, it's filled with good ingredients. Online here. 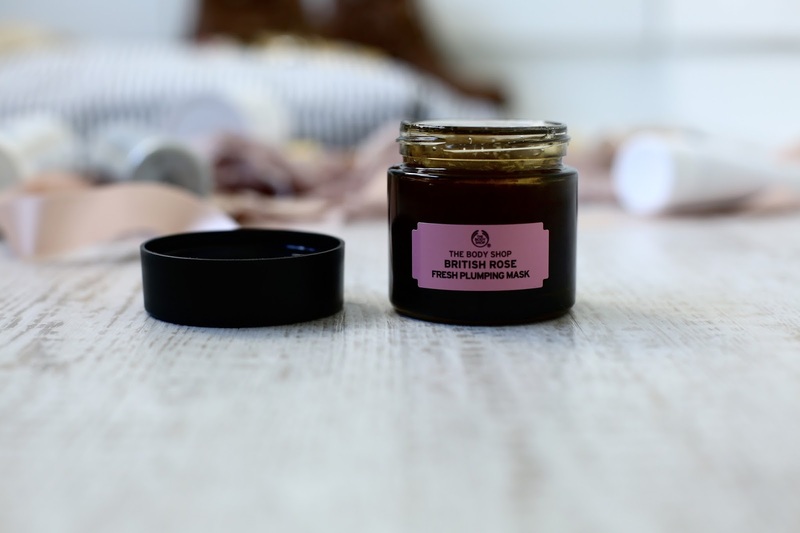 The Body Shop Facial Masks At Home Selection - I'm pretty obsessed with face masks at the moment. Once upon a time, I was petrified of face masks as I thought they'd break me out but if you find the right ones, they don't. 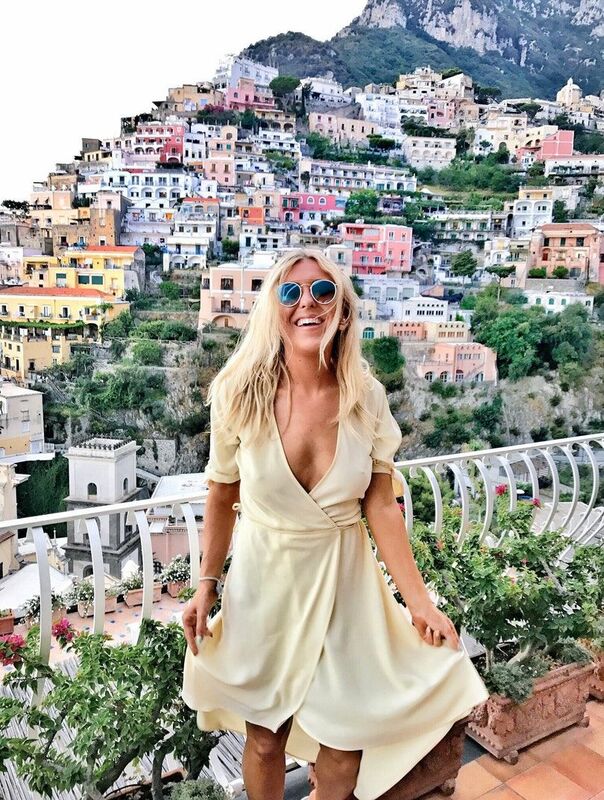 If you read my recent blog post about getting soft, glowing skin you'll know that I've fallen back in love with face masks and the benefits they have on my skin. I can't recommend the new masks by The Body Shop, they're all natural and all do different things, for example some are to detox, some are to purify and some are to make the skin glow. Shop online here. 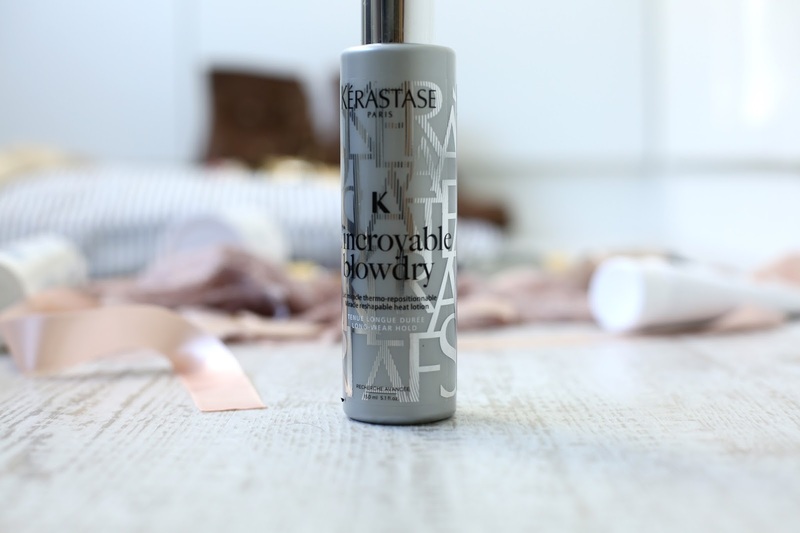 Kerastase Incroyable Blow-dry - You know when there's a product you feel you write about too much? That's how I feel with this one but it's because I'm obsessed. If you read my blog post about how I fixed my incredibly damaged hair, you'll know that I am pretty obsessed with my haircare and this protects the hair before blow drying it but does this over a few washes so you can feel happy that your hair continues to be protected as time goes by. As someone who's massively into strengthening and fixing the hair, this hero product was pretty much made for me. I don't blow dry my hair without it now. Available online here. 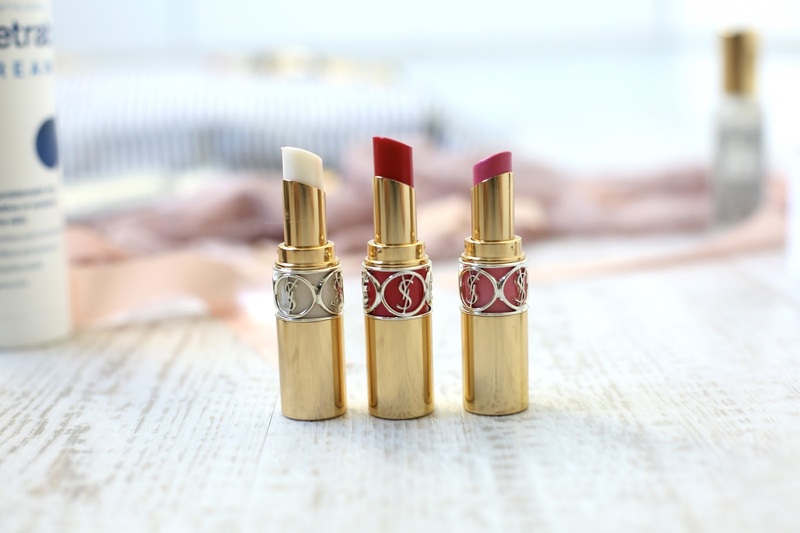 YSL Rouge Volupte Shine Lipsticks - How couldn't these beauties feature? Another product I've featured too many times. Not only do they look stunning in the package, but they smell and taste (don't eat them though) incredible. When I taste them on my lips I'm like, wow haha. Weird, I know. YSL are one of my absolute favourite brands at the moment for beauty and it's because all their products are gorgeous and fabulous. These lipsticks keep the lips mega soft whilst coating them in a nice, light colour. Perfect for no-make up make up days. Online here. 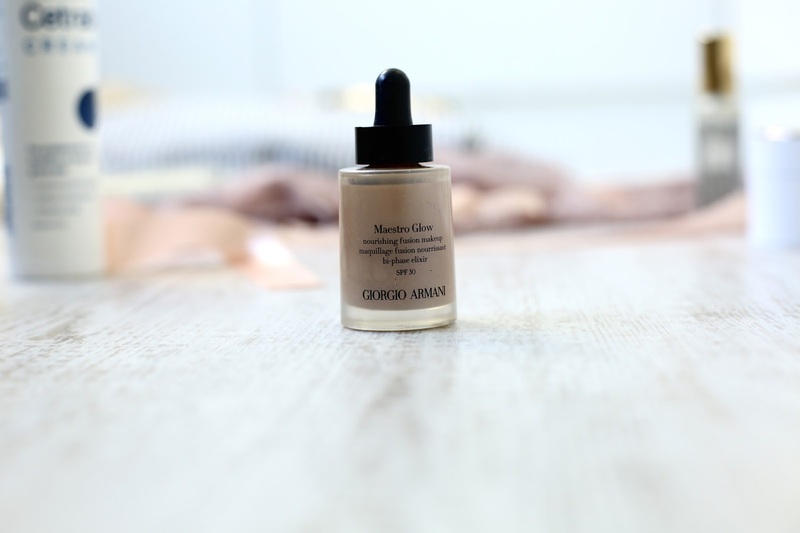 Armani Nourishing Fusion Make Up, Maestro Glow - I feel like Armani beauty doesn't get as much recognition as it deserves. 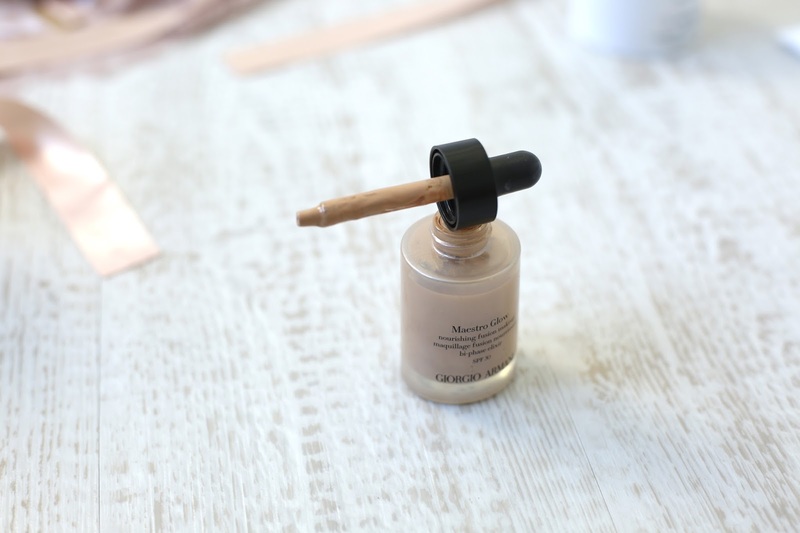 This is a really light, fresh foundation, perfect for achieving my favourite, no make up make up look! It's seriously light but it actually has a rally nice build-able coverage. 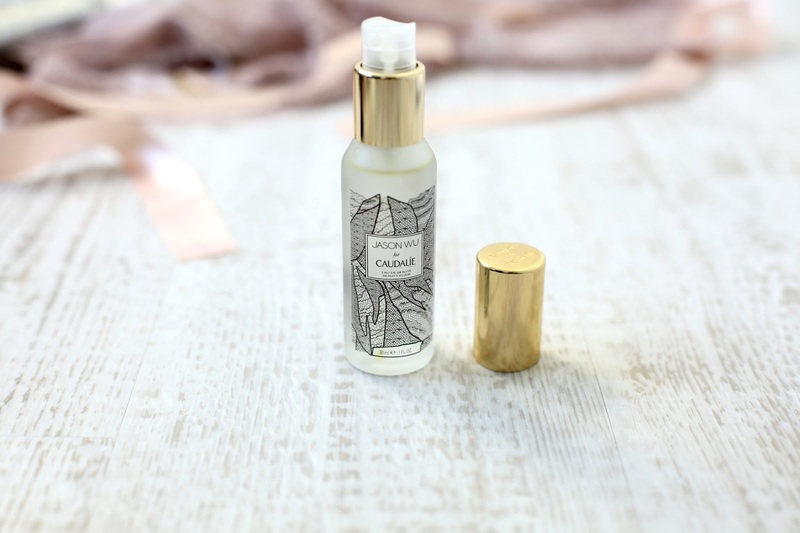 It comes out really nice and fluid like but contains a high concentration of nourishing oils. This doesn't look oily on the skin, it just makes it look flawless and soft. I love that Armani make up always has added skincare benefits to it so I feel good and kind to my skin when wearing it. This actually nourishes with a proven skincare effect after just four weeks which is pretty epic! You can always rely on Armani for epic products. Online here. 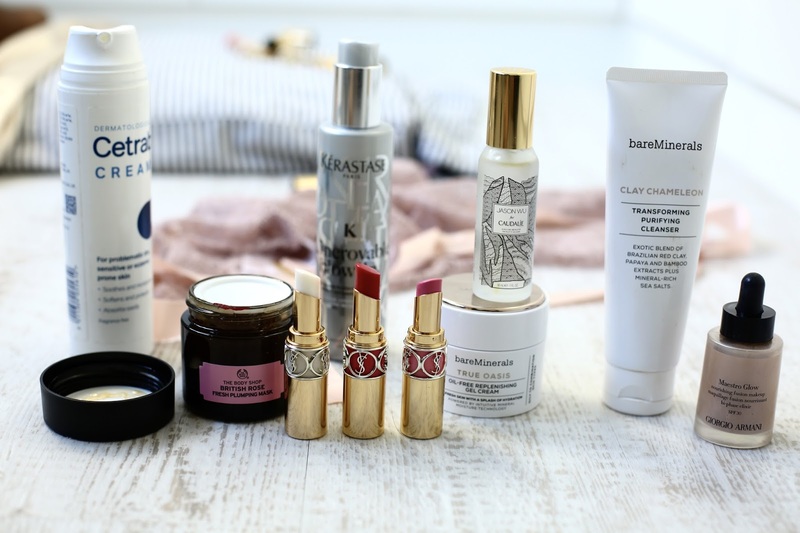 Jason Wu for Caudalie Eau De Beauty Exilir - We all know how much I love hydrating my skin and Caudalie's mist is always in my bag. Their new recent launch in collaboration with Jason Wu is absolutely stunning, the same amazing Caudalie product, in even prettier packaging. The ultimate handbag essential. It gives my skin instant hydration and radiance. Online here. Cetraben Cream - If you've watched any of my recent videos you'll know just how much I love Cetraben, particularly for my dry legs! It's perfect for soothing, softening and fixing irritated skin. It's a definite hero product. You can read more about it and buy it online here. Oh So Lovely Intimates Lingerie - As well as being obsessed with Ann Summers pieces this month (watch my video below to find out why!) I am crazy in love with Oh So Lovely Intimates, beautiful, intricate designs, handmade by a local young girl. I love nothing more than handmade garments and these are made with love. I've never seen such beautiful underwear and nightwear, check them out online here. Sorel Boots - Last but not least, we've got these gorgeous Sorel boots. They're waterproof and SO comfortable to walk in, making them perfect for September and October weather. I wore them at the weekend and fell in love a little with the comfort and the easy fit. I think I know what I'll be running through the Autumn leaves in! Yes, it's almost Autumn, scary! Last but certainly not least, a pretty epic app called YUBL, and I think you should download it and add me, emshelx on it. See more on my video below and hear more about these amazing products. I would also love it if you could subscribe to me on YouTube here! Do you like the sound of these products? Do you like any of these? Have you used any? Are you subscribed on YouTube? What are you loving this month?